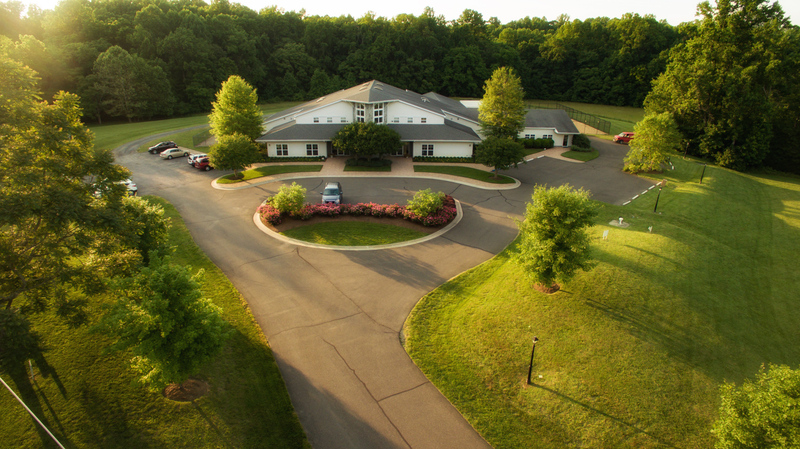 Fourteen years ago, Perfect Pet Resort opened the doors for the very first time. We couldn’t imagine then how deeply we would fall in love with every two and four-legged guest to walk through these doors. Since opening, our hearts have burst with love to each and every one of you. We can’t begin to express our gratitude. Your continued support allows us to do what we love – what truly excites and inspires us – every day. Over time, Perfect Pet Resort has evolved while staying true to our commitment of making pets comfortable in their own skin. We have added additional happy pet options to enrich your pet’s boarding or daycare stay. We have also added an online reservation request feature to make your life simpler when time is of the essence. We will continue evolving, building and adding features and services to give your pet the best experience possible. Again, we thank you for everything you have done for us over the past years. You let us be a special part of your lives and for that, we cannot thank you enough.